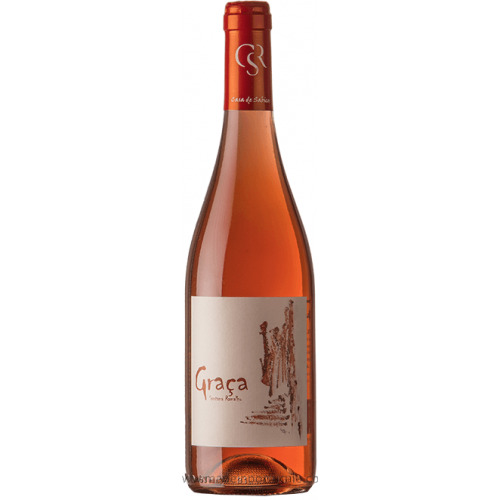 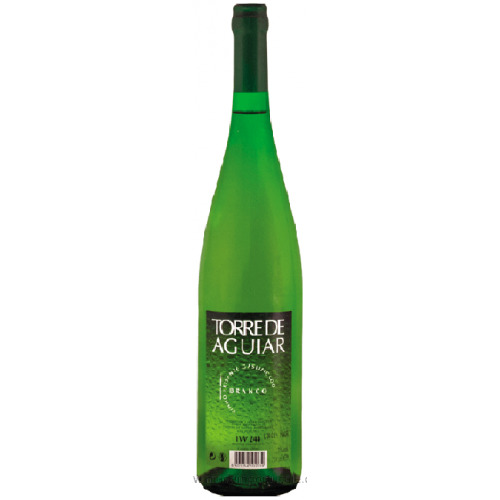 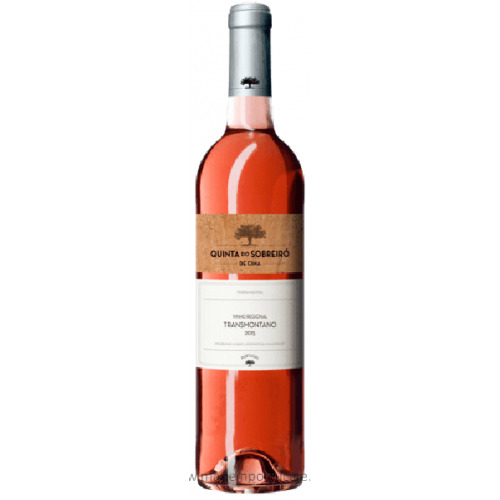 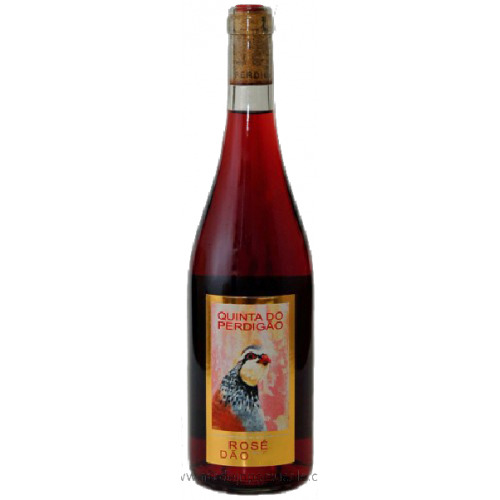 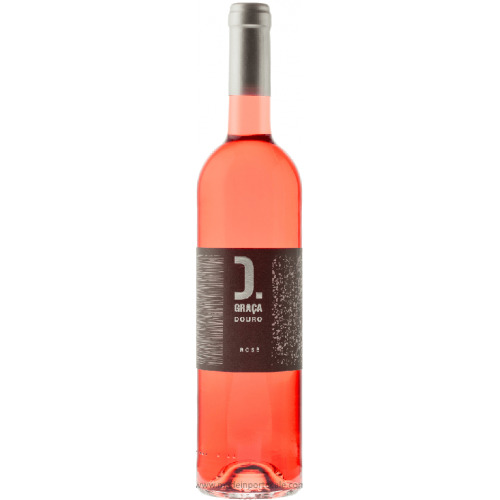 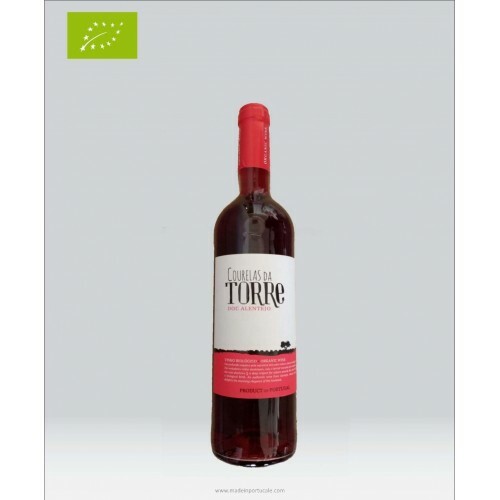 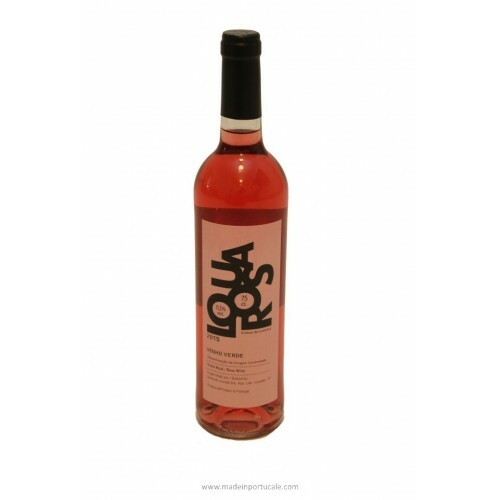 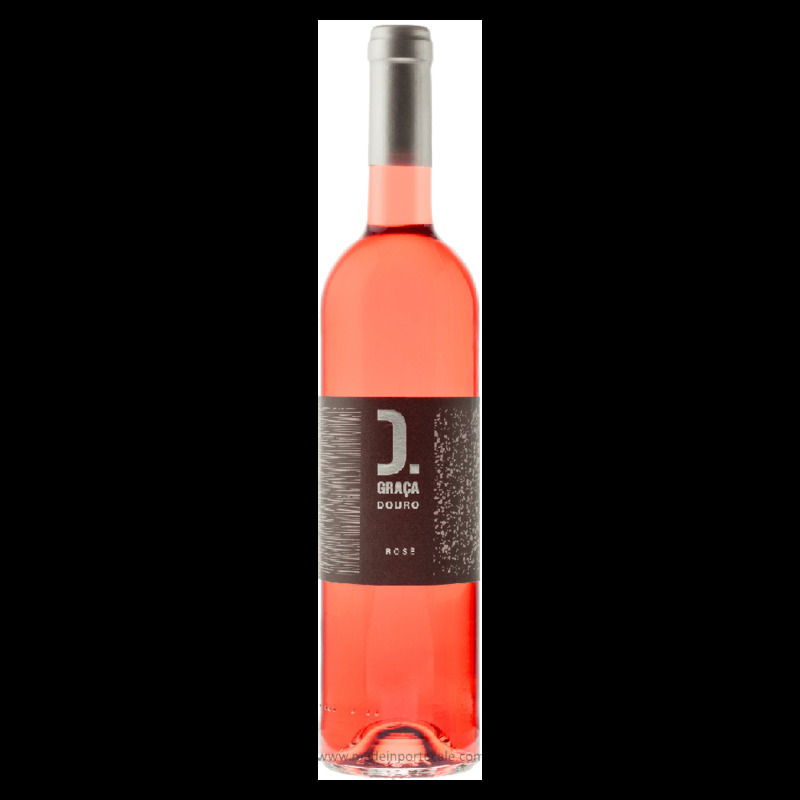 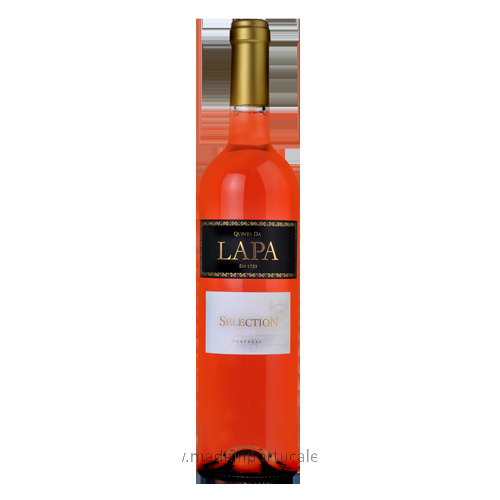 D. Graça Douro - Rose Wine 2015 - Kabaz, Lda. 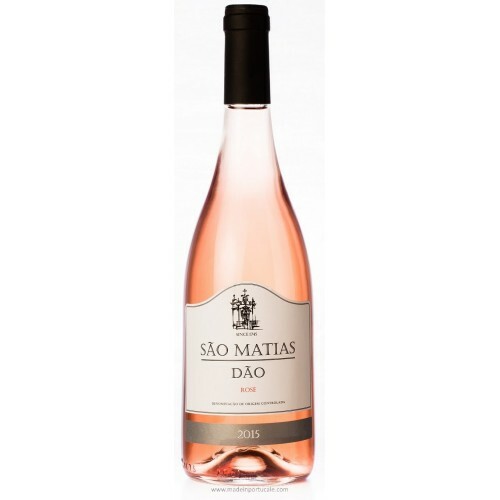 Tasting notes Pink salmon color and shiny look. 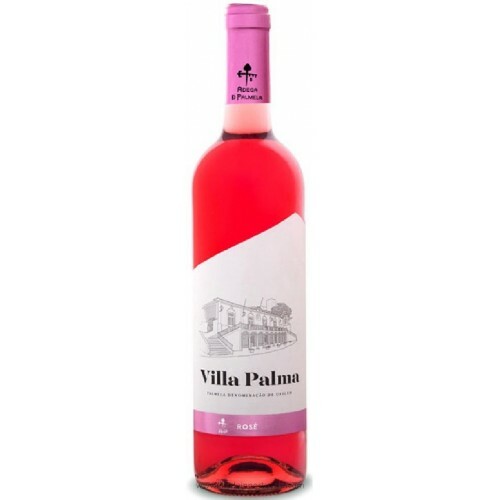 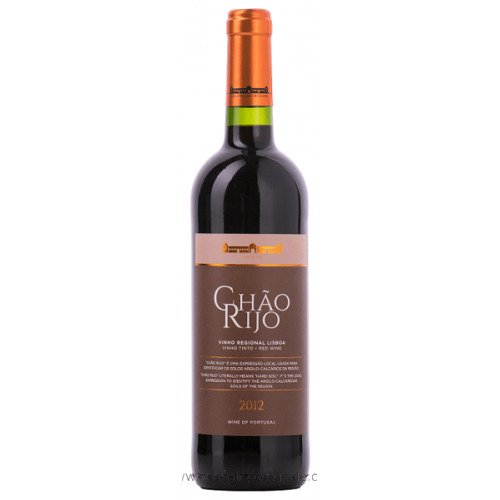 Delicate aroma with notes of raspberries. 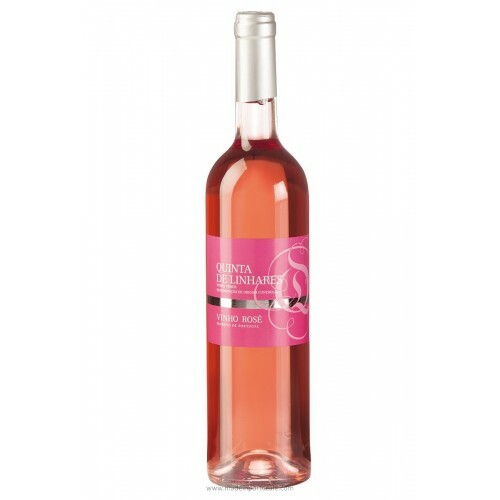 Wine Pairing Great to accompany sushi, pizzas and salads.